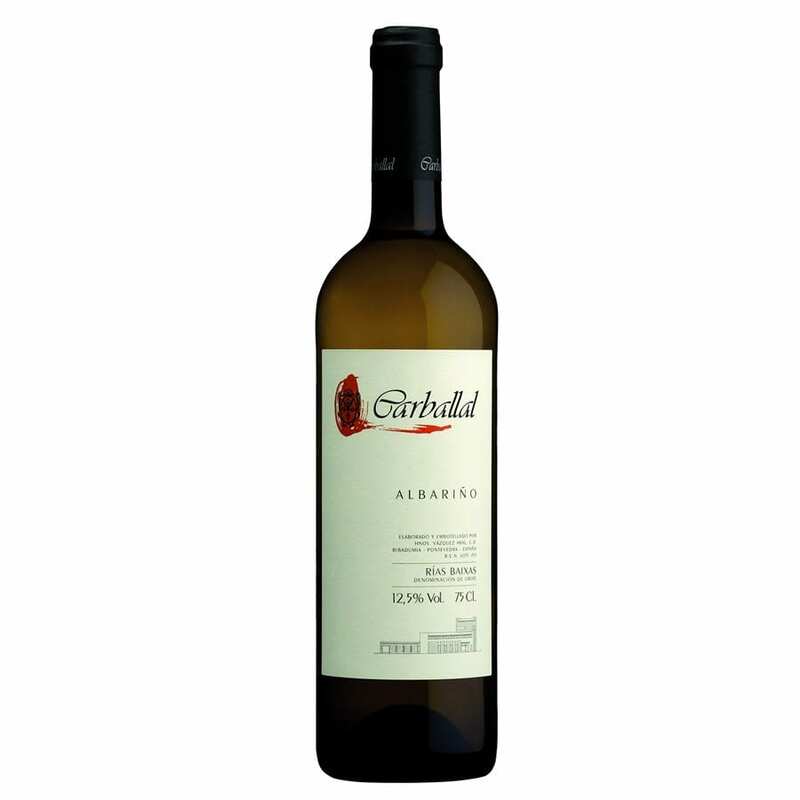 Albarino Carballal is made from the oldest vines of the estate, 70 years old. Fermentation with native yeast, to get an authentic wine. Breeding over fine lees for 4 months to get texture and personality. Varietal elements with floral base and notes of ripe fruit. It’s elegant, structured, mineral notes and a long finish and integrated acidity.